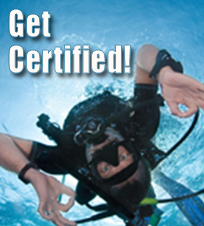 At SUBGEAR, we cater to kids too. 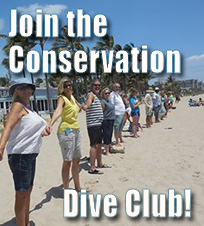 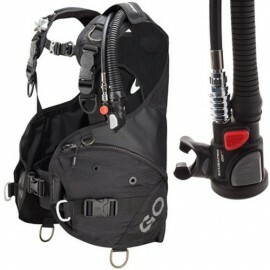 After all, everyone should have their own diving and snorkeling gear. 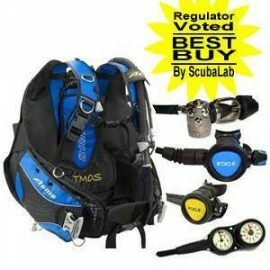 SUBGEAR kid's gear is designed specifically in kid's sizes and with real kid-needed features. 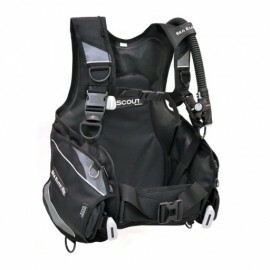 New BC especially designed for "the cool kids", is comfortable and adjustable with a wrap-around bladder. 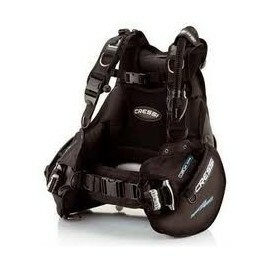 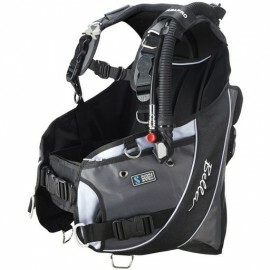 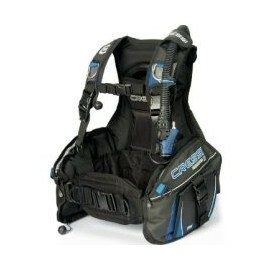 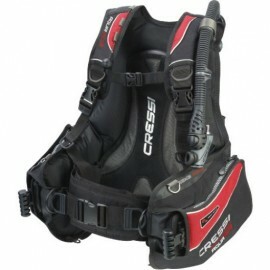 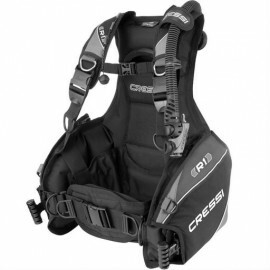 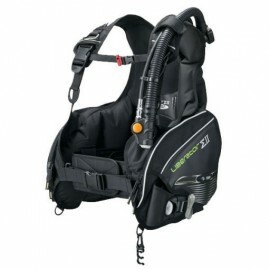 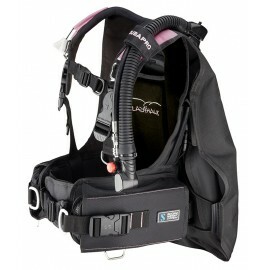 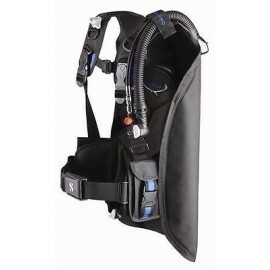 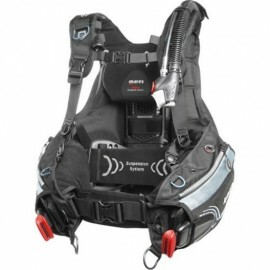 Sub Gear's Rebel Youth BCD is a Torso Adjustable BC with Super Buoyancy Control from Wrap-Around Jacket Style Bladder. 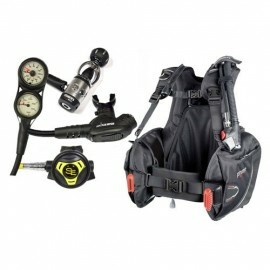 The Rebel Youth BCD is perfect for Travel and Recreational Diving and Durable enough for Rental Use. 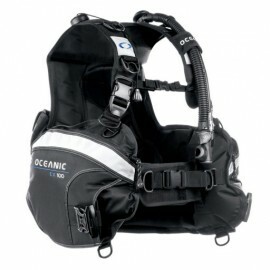 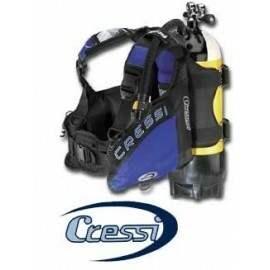 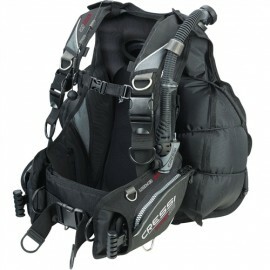 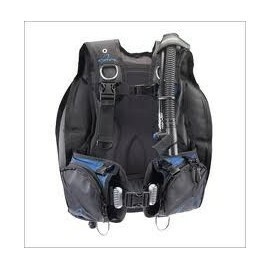 BCD is made from Strong and Long Lasting 420-Denier Nylon which is Lightweight. 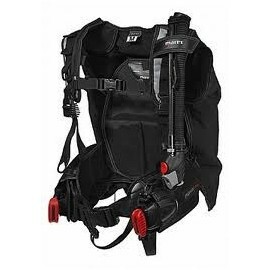 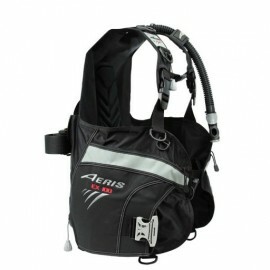 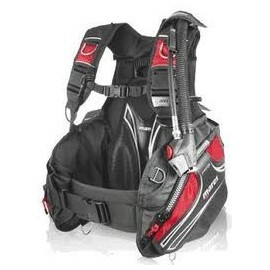 The Drift BCD has a plenty of Storage Capacity with its 2 Large Cargo Pocket with Zippered Closures. 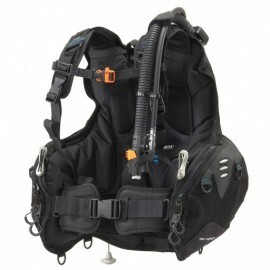 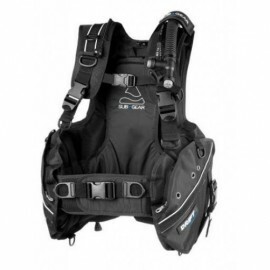 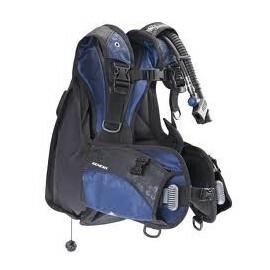 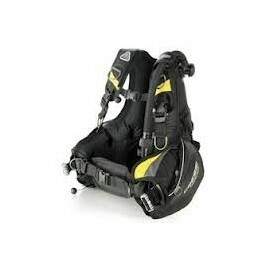 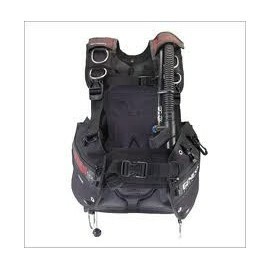 BCD is equipped with Simple Gravity Release Weight Pockets that have Squeeze Style" Quick-Release Buckles. 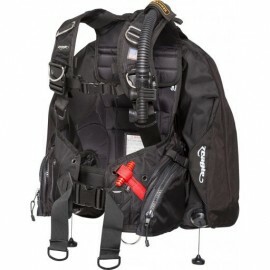 The BCD can be Adjusted for a Custom Fit with the Adjustable Torso Shoulder Straps with Squeeze Style" Quick-Release Buckles, Adjustable Sternum Strap, and a Comfortable Cummerbund with Dual Adjustable Webbing Waist Strap that also comes with a Quick-Release Buckle. 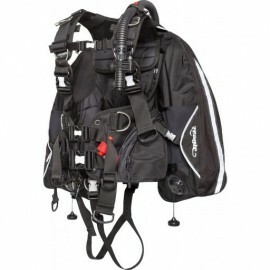 Need to attach accessory items, no problem with the 1 Plastic Shoulder D-Ring, and 2 additional D-Rings on the Pocket Lobes. 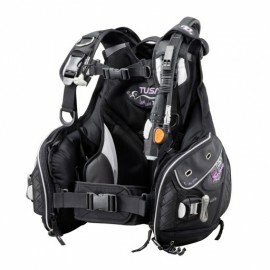 The Rebel Youth Jacket BCD has a Standard Cam Buckle Cylinder Strap for easy tank mounting. 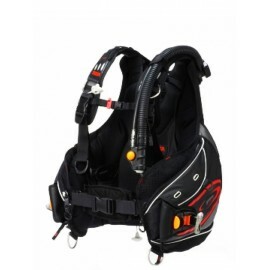 The Heart of Buoyancy Control is the Multiple Dump Valves and Balanced Power Inflator. 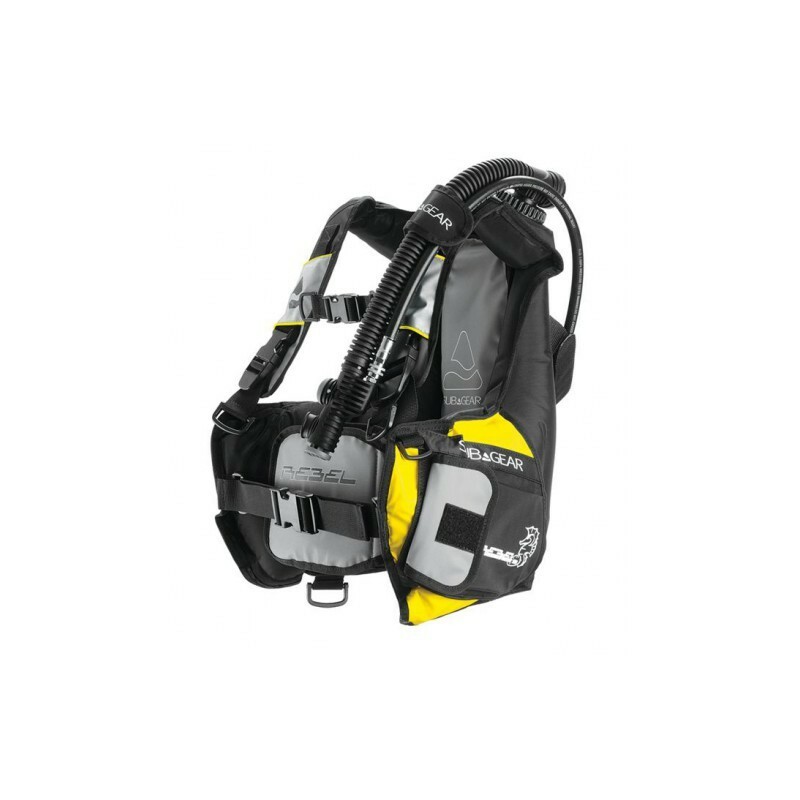 BCD is equipped with a right shoulder Overpressure Relief/Pull Dump, a Cable Activated Pull Dump incorporated in the Balance Inflator Mechanism and a Rear Overpressure Relief/Pull Dump Valve for perfect trim and Buoyancy Control. 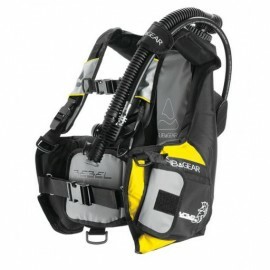 The Rebel Youth BCD also comes with a Low Pressure Inflator Quick-Disconnect Hose, and comes with an Owner's Manual.